When you choose Eden Construction for your next home remodeling project in Orlando, Florida, you can be assured that your work will be led by contractor Rick Eden, who has more than 30 years of experience working with a construction company. Rick has served as past vice president, ethics committee member, and treasurer of the Aluminum Association of Florida (Mid-Florida Chapter) and has been a Florida State Certified Contractor since 1983. Kitchen remodeling is no easy task, so if you are considering tackling such a project, give us a call at Eden Construction in Orlando, Florida, and take advantage of our affordable and high-quality kitchen remodeling services. We have many years of experience in kitchen remodeling and can help you achieve the vision you have for your home. If you are hesitant about what it will cost to transform your kitchen, we can come to your home, give you a free estimate, and consult with you about the scope of the project . . . Living in the Orlando area means that you get sun, and lots of it. Why not take advantage of the sun’s bounteous rays by adding a sunroom to your home? At Eden Construction, we offer our customers a variety of different construction and remodeling services, but custom-built sunrooms are one of our specialties . . . The quality of our service is evident in the positive reviews our past customers give our company. Our past customers are consistently astounded by the quality of work we do, the friendliness and professionalism of our workers, and the way we are able to transform any room in their home easily and with skill. 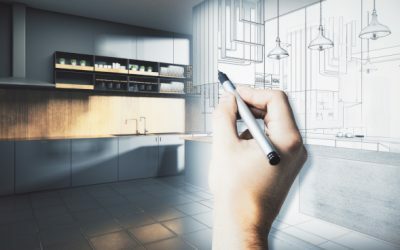 If you have thought about remodeling your home in some way in the past but have only let it remain an idea, make the vision you have for your home a reality with Eden Construction. The contractors that will come to your home are neat, clean, respectful, and will pay strict attention to details when working on your home. You can expect that they will arrive on time, dispose of any remnants and trash remaining after the construction job, leaving no dirt or dust behind. Eden Construction delivers quality service! Eden Construction provides free project consultations and estimates for custom-built sunroom construction, screen room construction, replacement windows, vinyl enclosures, vinyl siding, kitchen remodeling services, bathroom remodeling services, and more. 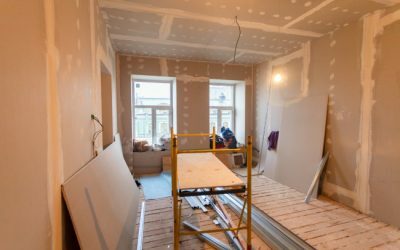 All of these home remodeling projects can add great value to your property and increase the energy efficiency of your home. 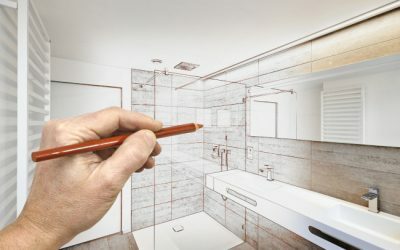 We are the best construction company in the Orlando, Florida area—our solid reputation shows in the high-quality work we do and our large number of satisfied customers! So if your home needs a screen room, sunroom, replacement windows, vinyl siding, room additions, or any other home remodeling services, give us a call and find out how we can make your bathroom, kitchen, or home exterior Eden better! The kitchen remodeling services from Eden Construction will make your life and your home Eden better! At Eden Construction, our home remodeling services are second-to-none in the Orlando, Florida area. Are you unhappy with how much your utility bills rise during the summer when you are running your air conditioner all the time?